Speaking of the biggest feature of modern enterprise development is no more than one word: fast. For example, the familiar bicycles, from the market to the full bloom, are only less than two years, which is enough speed to make people look shocked. In this era of speed pursuit, no matter what enterprise wants to develop rapidly, in addition to its own strength, powerful production tools are also indispensable. In recent years, new office tools have been introduced to enterprises. 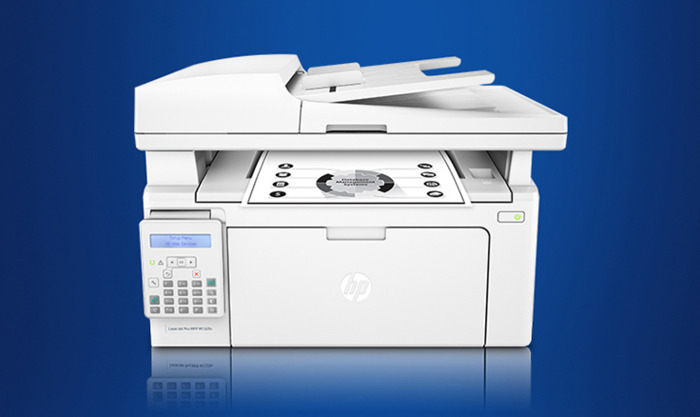 The business activities bring more convenience, such as HP's LaserJetPro MFP M132fn all-in-one machine can meet our various office needs. 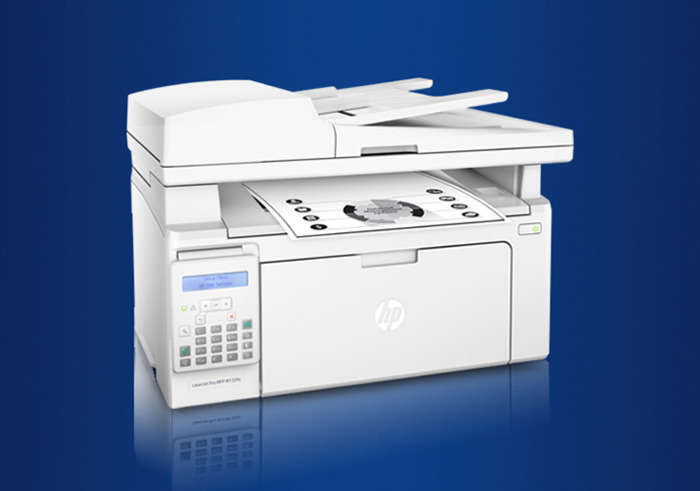 In this age of looking at the face, we have long been accustomed to high-value products, even office tools are no exception, and HP's LaserJetPro MFP M132fn laser MFP can meet our pursuit of value, its adoption The white body design, with a compact body, looks fresh and natural, completely changing the stereotype that we used to be ugly and ugly. 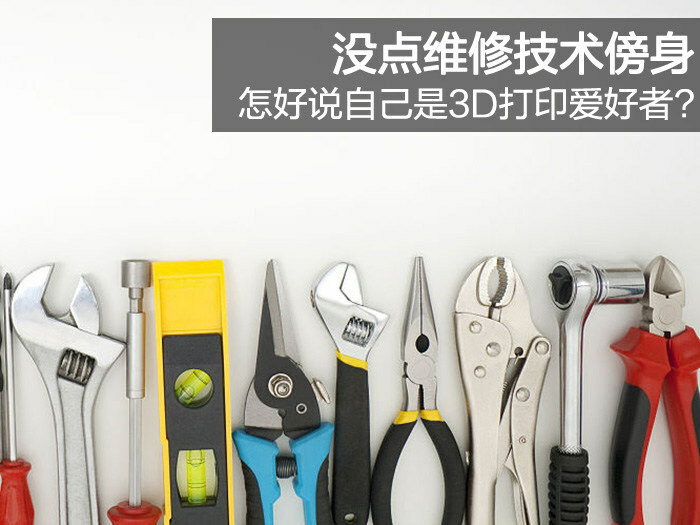 Nowadays, our requirements for office tools are getting higher and higher. In addition to having a high-value appearance, its practicality is also very important. 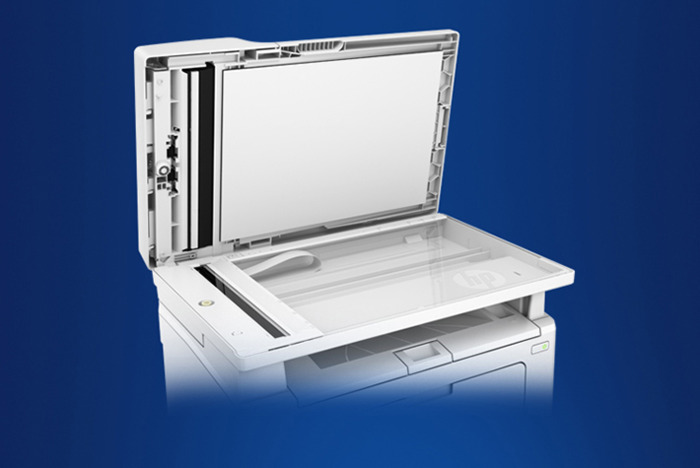 HP's machine integrates printing, scanning, copying and faxing. Let us Work can easily handle a variety of different needs, and its compact body can easily handle a variety of office space, even if the office space is not enough, it will not feel crowded. 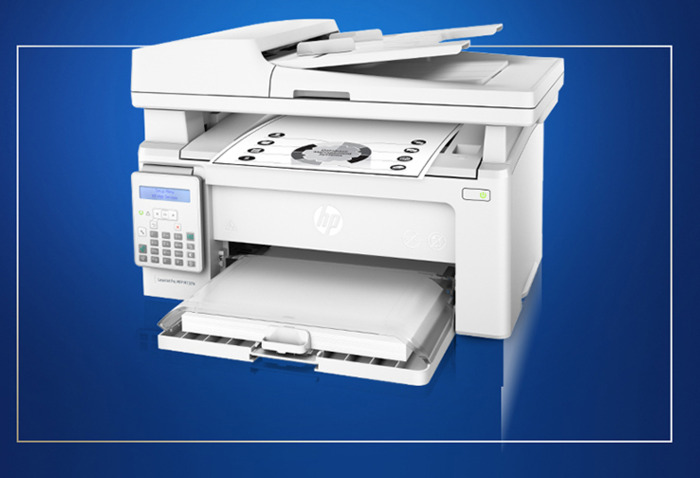 At the same time, HP's LaserJetPro MFP M132fn all-in-one printer prints at up to 22 pages per minute, and the home page output is 7.3 seconds, which can effectively improve our work efficiency, allowing us to complete tasks faster and in the shortest possible time. 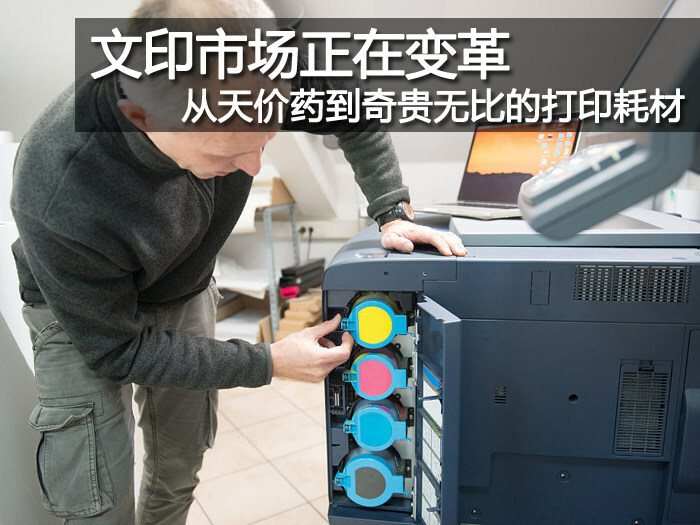 It also uses HP automatic switch technology, the traditional printer switch machine needs button control, if you forget to shut down after use, and not found by others, it means that it is always on, consumes electricity, but HP is one. 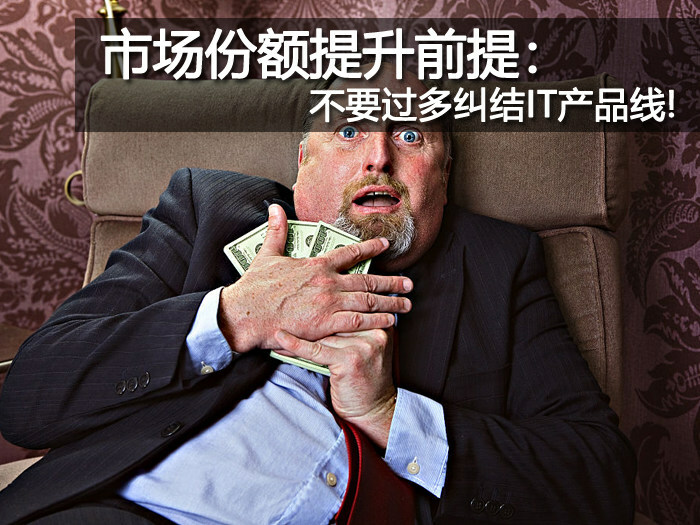 The machine can be automatically shut down after use, saving energy and saving money. 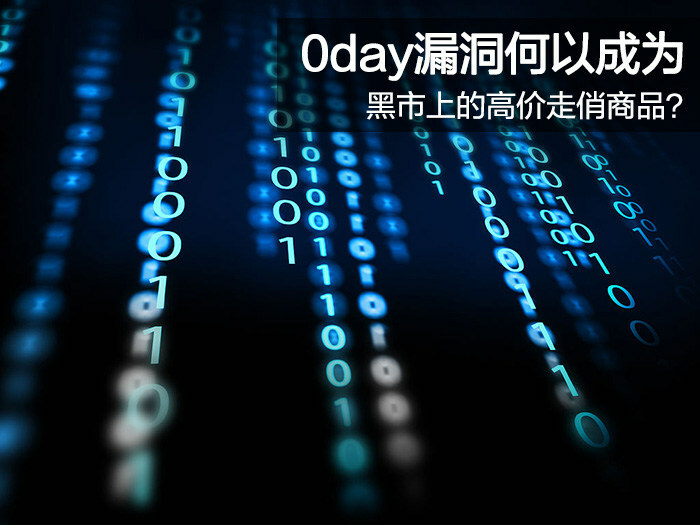 Mobile smart internet has become an important function of production tools. HP's all-in-one machine is no exception. With HP 'cloud printing', you can send emails to your smartphone from a smartphone, tablet or laptop, which is very convenient to print. No more complicated operations, just send your finger to the information you want to print by email and you can easily print it. The careful design of the product is also a key factor in determining its success or failure. For this reason, HP's all-in-one machine is also very careful in the details. 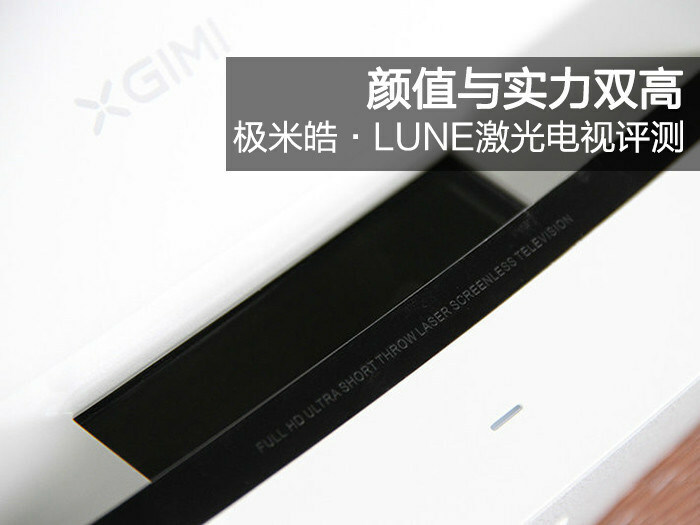 It has a 35-page ADF feeder, which can easily handle large batches of documents, unlike traditional printers. Batch files need to be operated frequently many times, and the scanner plane supports up to 216x197 mm, which can meet the normal use of A4 paper. The output bin can output 100 pages at a time, so you don't have to keep it in the printing process. 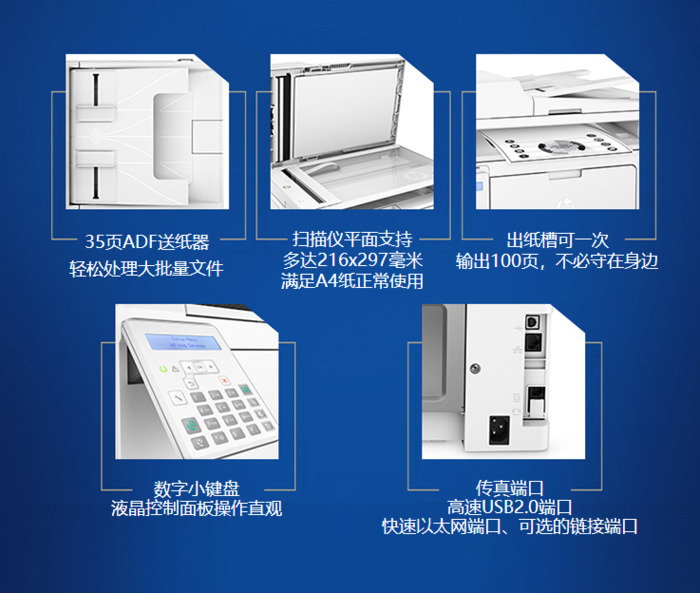 It is worth mentioning that it also comes with a digital keypad and LCD control panel, which makes our operation simple and intuitive, and it is also equipped with a high-speed USB2.0 port, a fast Ethernet port, an optional link port, Can make our fax operation easier and easier to use. Who said that the stunning appearance and strength can not be both! 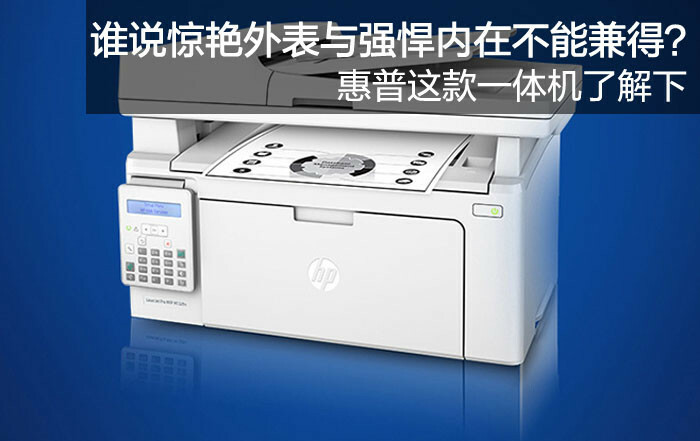 HP's LaserJetPro MFP M132fn all-in-one combines the value and performance, not only printing, scanning, copying, faxing, but also easy to handle, but also easy to use, Sending files to the machine via email can improve our office productivity, so don't miss out on interested partners. Poke me for more.